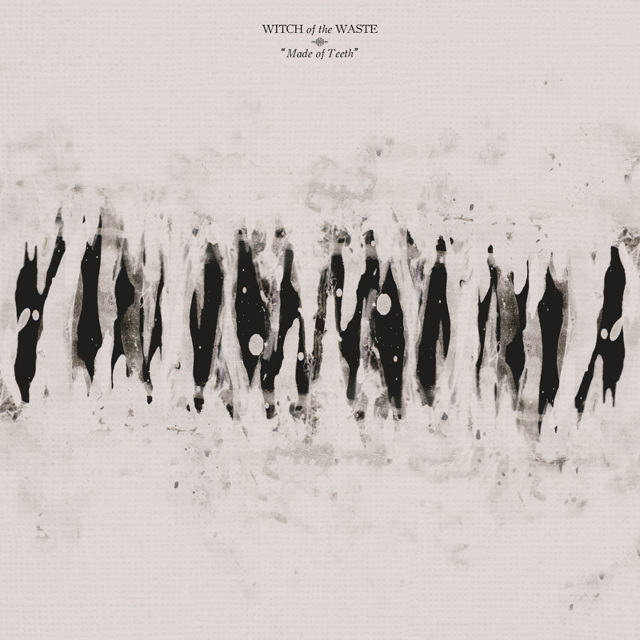 Witch of the Waste is a 5 piece metal band from Vancouver BC. Rejecting the technical arms race that overwhelms modern metal, WOTW strives to reach new levels of raw intensity while keeping their aesthetic vision close in sight. Fast, churning and swelling guitar riffs laid over manic drumming played fast, loud, and recklessly topped off with dynamic barking vocals and high otherworldly shrieks. 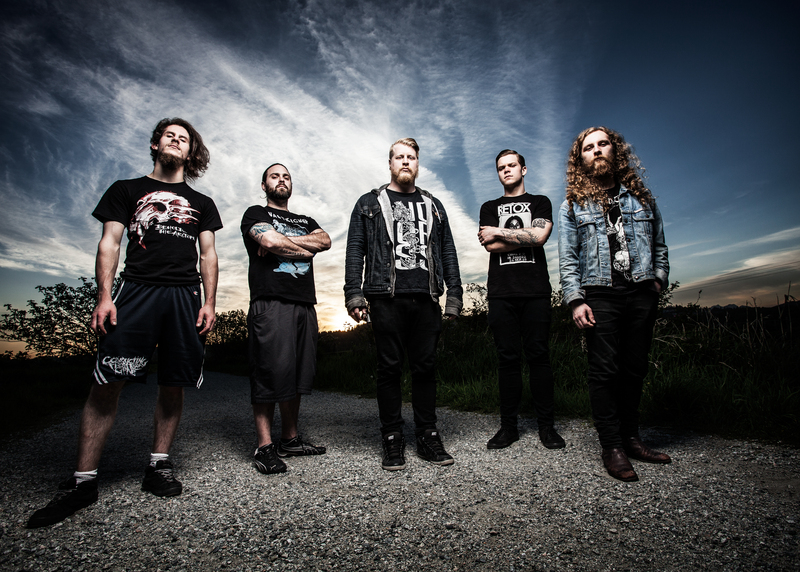 Influences range from Converge, Oathbreaker, and Ulcerate to Sigur Ros and Pink Floyd. Their music is a terrifying exploration and an emotional upheaval that has lead the band to share the stage with such bands as Tesseract, Animals As Leaders, Intronaut, Gorguts, Gojira, Archspire, Anciients, Norma Jean, Fall City Fall, Havok, Cloudkicker, After The Burial and many more.